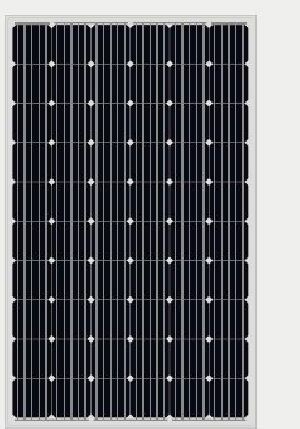 Moshav, Israel based enterprise; we are listed amid the leading 265W-285W solar panel manufacturers, exporters, suppliers. We produce the entire range of products by making use of quality-approved raw materials sourced from the trusted vendors present in the market. Also, the inputs are cross checked by our quality experts. Supported by an ultramodern packaging unit, we pack our products with premium materials and ensure their longevity. Courtesy our unit, we can provide customized packaging solutions too. With our modern transportation facility, timely and safe deliveries are guaranteed with us. Clients can approach us for placing orders, timely deliveries of the same are guaranteed with us. We believe in providing quality-approved products to the clients. For this, we make sure that all the inputs are procured from certified vendors after complete analysis of the quality. To minimize the human interference, we have incorporated automated systems and thus, we are capable of maintaining high standards in terms of quality, space or delivery of the products. 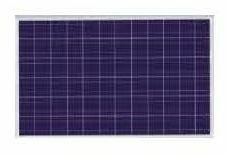 Consider our name for purchasing top-of-the-line quality 330w-350w Solar Panels at competitively low prices.